Hunters are the true conservationists of today. We all hunt for different reasons. All of them matter, and yet none of them matter. 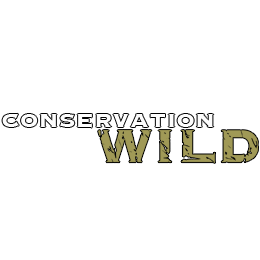 Conservation through utilization insures the future of our wildlife worldwide. Adventure hunting requires few hunters willing to sacrifice much in time, effort and dollars creating value that reduces poaching and lays the groundwork for community and institutional management of special species in our most amazing wild places. This is Conservation Wild.